Hope to see you at a gig soon, be nice to see you… be sure to say hello. Screaming Cherry and Deal Breastfeeding Support Group, 2nd August 3-7pm. Deal Breastfeeding Support Group are hosting a summer barbecue on 2nd August 3-7 at the Plough Inn, Ripple. I (Emma) am a volunteer for the group, so it’s truly wonderful to see two of my favourite things collide, because Screaming Cherry will be playing at the event from 4-6! We can’t wait! The event will also be supported by Maddie4Music who will be running some music workshops for the little ones. There will be face painting for the kids, a raffle and a barbecue to enjoy. So, all in all, lovely, family, sunny (I hope), musical day! It’s an ideal opportunity for those of you with kids who can’t escape to see us late at night to come and ‘bring the family’. Food tickets (which buy you a burger, hot dog and some salad) are £4.50 in advance and £5 on the day. Money raised will go to the group and will be used to continue to support local mums. If you want tickets then get in touch! We thoroughly enjoyed our last performance at ‘The Hole in the Roof’. The crowd was amazing and we had a great time, despite all being ill in one way or another. We are now all returned to good health (touch wood!!) and have been busily rehearsing some new material. So, Who are Screaming Cherry? 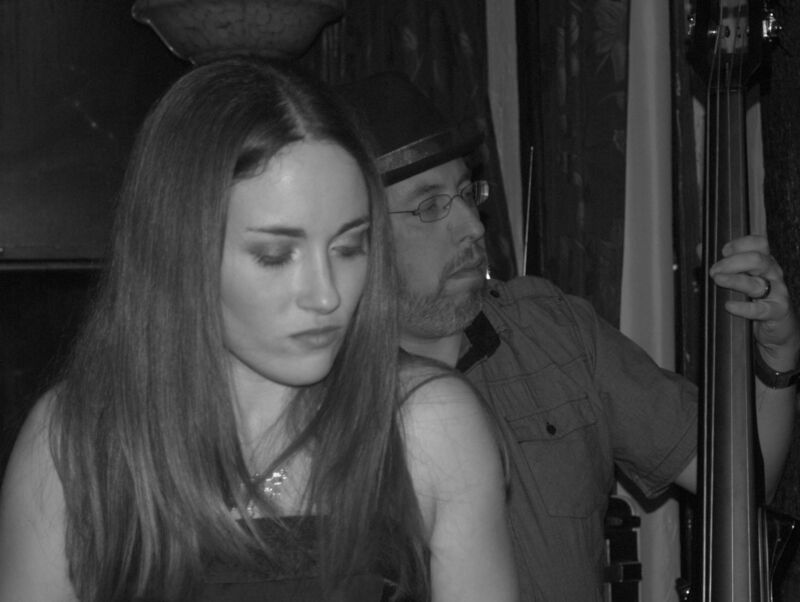 In January we were very happy to see the return of Emma Rosen on vocals and Pete Glass to the band on bass guitar. 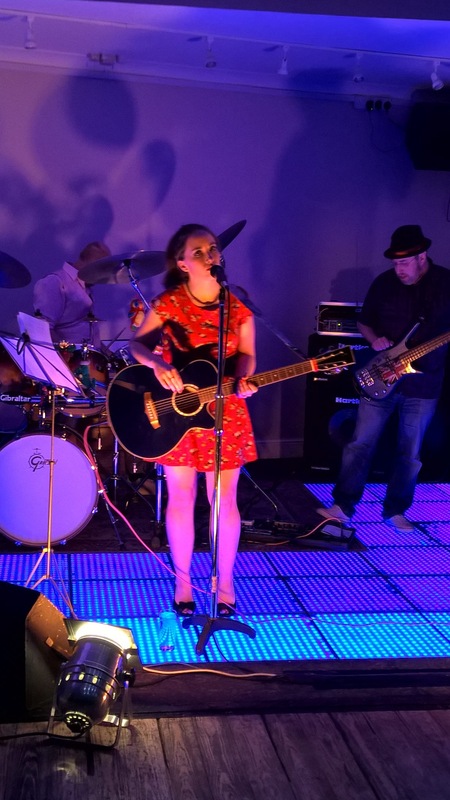 The original line up of the band from 2007, Emma, Pete, Simon and Colin are now looking forward to planning the Summer and Autumn tours of the band on the South East corner of merry England. We do have dates available for bookings, and contact through our web site, http://www.screamingcherry.co.uk is easy-peasy.